Reserve your spot now for $100. Full payment due by 1st class. $150 an hour by appointment. The new book exploring the art, science and business of stand up comedy. 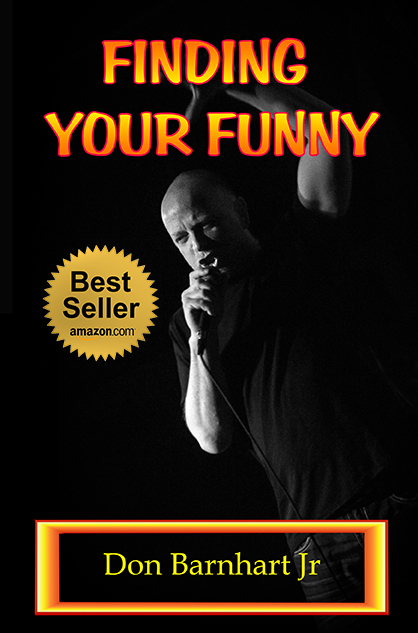 "A must read for anyone considering a career in comedy." 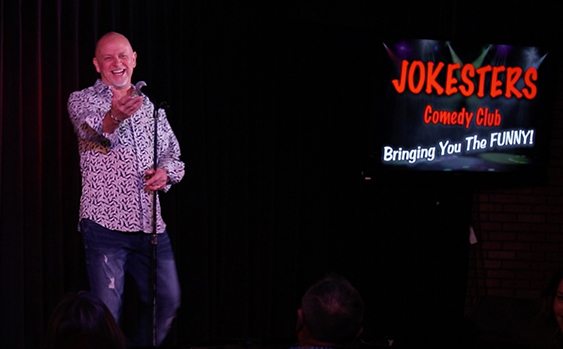 The Las Vegas Comedy Institute specializes in standup, improv and comedy writing workshops along with corporate training, team building and workplace seminars. 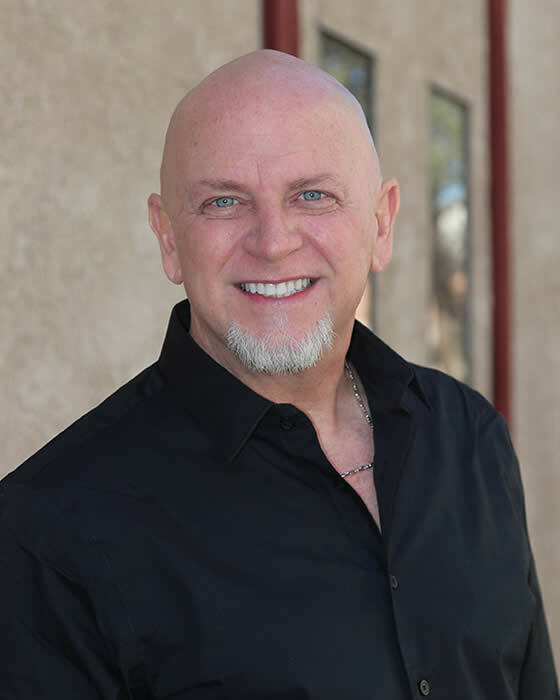 Whether you're a working comedian or just hoping to use humor to punch up your presentations, build your confidence or public speaking ability, Don Barnhart is one of the most sought out comedy coaches in the industry because he actually does it for a living. 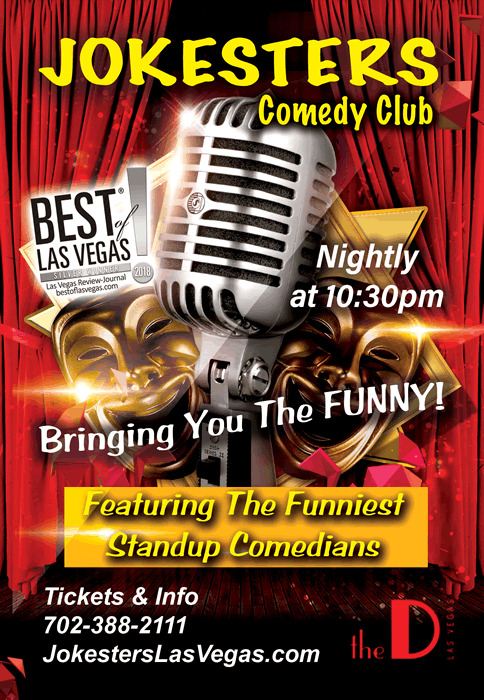 Don Barnhart is the owner and resident headliner performing nighlty at Jokesters Comedy Club in Las Vegas when he's not on tour. He is one of the stars of the new documentary I Am Battle Comic and his new book Finding Your Funny is a best seller on Amazon. In it, he explores the art, science and business of comedy with interviews and practical advice from other comedians, agents, managers and club owners. then Don Barnhart is the coach to work with!" 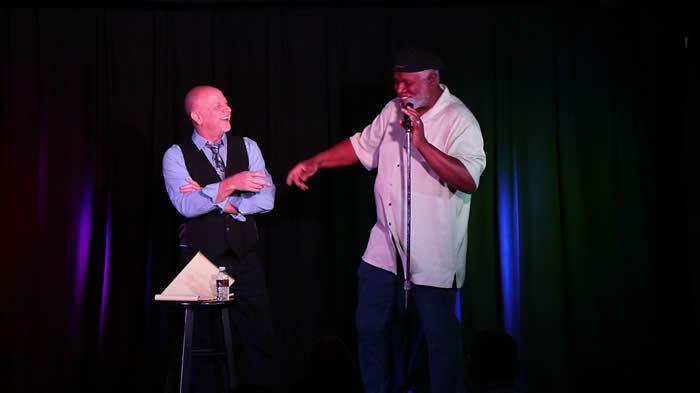 The Las Vegas Comedy Institute can help you on your journey and is the brainchild of Award Winning Comedian, Second City Conservatory Graduate, Author, Filmmaker, Comedy Club Booker, Consultant and Comedy Coach Don Barnhart. "Our goal is to teach, coach and encourage you to break through your comfort levels to achieve your highest potential and find your funny." 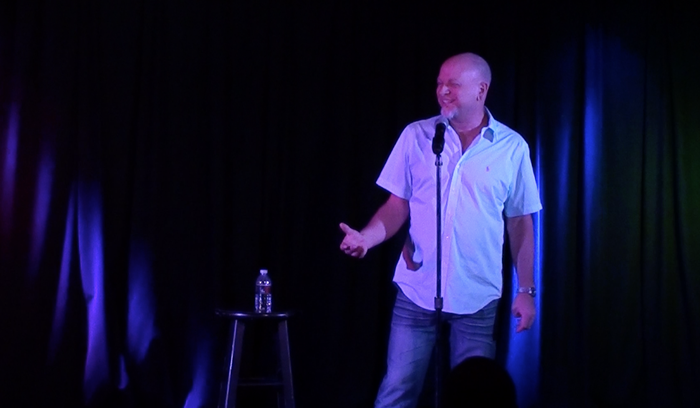 Jump start your comedy career or take it to the next level. Barnhart's classes and workshops are interactive where each week; students are on stage working out their material in a comedy club setting. Students recieve a digital copy of their final performance and showcase. Career Consultation: Are you getting the work you want? If not, why??? Meet with Don and have a one on one overview of your current act and get serious about your comedy career. Available in person, via Skype or Facetime. Please visit the specific links above to find out more and see if our classes are right for you. We are also a full production studio, demos, green screen, graphic/web design, headshots and much more. * Stand up comedy classes, improv workshops & comedy writing workshops. * Green screen studio, demos, promos, infomercials and how to videos.